Vancouver Brewery Tours is currently seeking brewery tour guides to join our growing and awesome team. If you have a passion for locally made craft beer and love talking about it, you could be our newest guide! Either way, check out the Careers section of our website for more and how to apply. 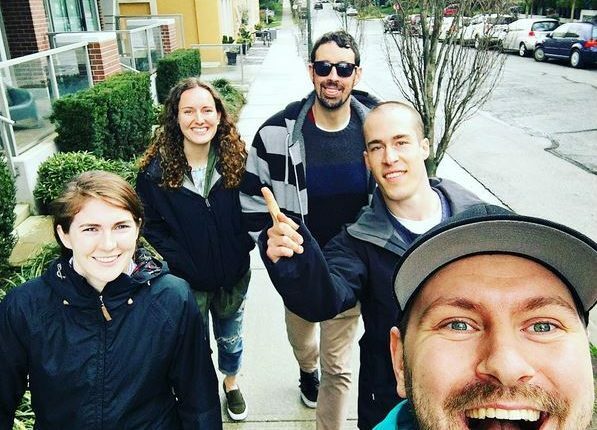 https://vancouverbrewerytours.com/wp-content/uploads/Vancouver-Brewery-Tours-Inc-Hiring-Vancouver-Brewery-Tour-Guides.jpg 448 597 Ryan Mackey https://vancouverbrewerytours.com/wp-content/uploads/logo-sm-300x60.png Ryan Mackey2014-07-21 23:28:002018-08-02 14:04:57We're Hiring! We’re Hiring a New Brewery Tour Guide! Are you passionate about craft beer? Are you a natural leader who is comfortable entertaining and sharing your love of craft beer with those around you? Well if so, do we have an opportunity for you. 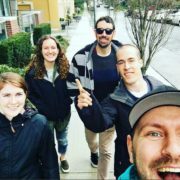 Vancouver Brewery Tours is Vancouver’s premier craft beer brewery tour company and offers behind the scenes tours of Vancouver’s best craft breweries. What started as an idea in 2013 to share a love of locally made craft beer has turned into an exciting new industry in Vancouver. The company is growing rapidly and we are expanding our staff. We are seeking a passionate and knowledgeable brewery tour guide to join our team. The position is permanent, part time and on call with strong potential for growth. Our brewery tours run year round and are currently offered Thursday through Sunday with more tours coming soon. Weekend and/or weekday shifts will be available. Shifts are 5-8 hours long. Did we mention you get to talk about craft beer for a living and get paid well for doing it? For more information about our tours and times, check out our website. Sound knowledge of craft beer: Including beer styles, the brewing process, and the Vancouver brewery scene in general. Brewing experience is preferred. 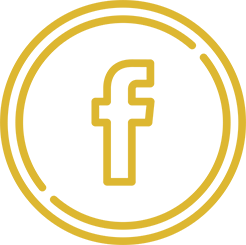 Have strong knowledge of craft beer including: the brewing process, different beer styles and the Vancouver brewery scene in general. We’ll make sure you get everything you need to be an effective brewery tour guide. Training will be paid and last approximately 2-3 weeks. Please note, training will not be provided for a Class 4 driver’s licence. Or any craft beer related topic! Upload the video to YouTube, Vimeo, etc and include the link in your cover letter. We’re not looking for production value here, no editing required. It’s your personality that should shine above all else. Availability: Days and times of the week you are available and not available to lead tours. 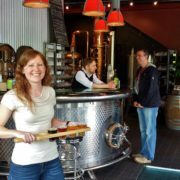 https://vancouverbrewerytours.com/wp-content/uploads/Rachel-K.-Riggs.jpg 2322 4128 Ryan Mackey https://vancouverbrewerytours.com/wp-content/uploads/logo-sm-300x60.png Ryan Mackey2014-07-13 22:25:002017-04-27 12:17:03We're Hiring a New Brewery Tour Guide!